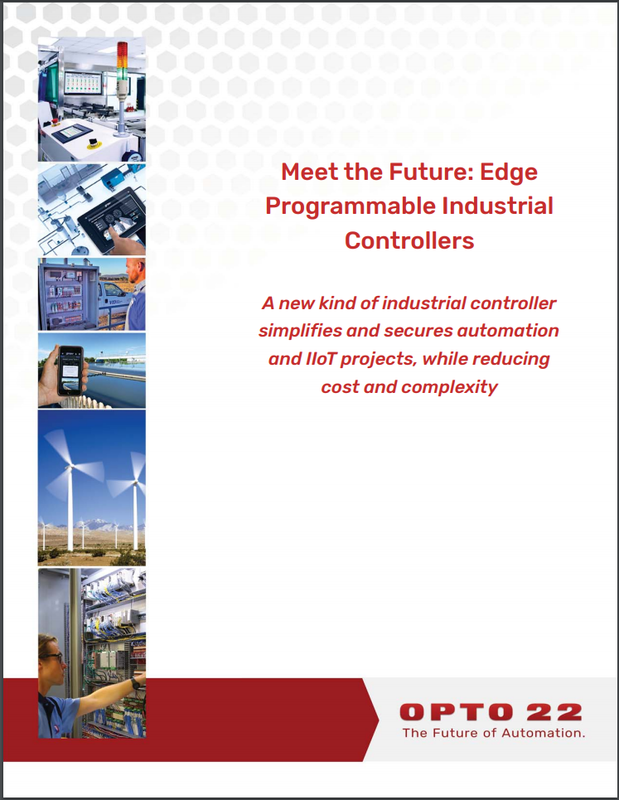 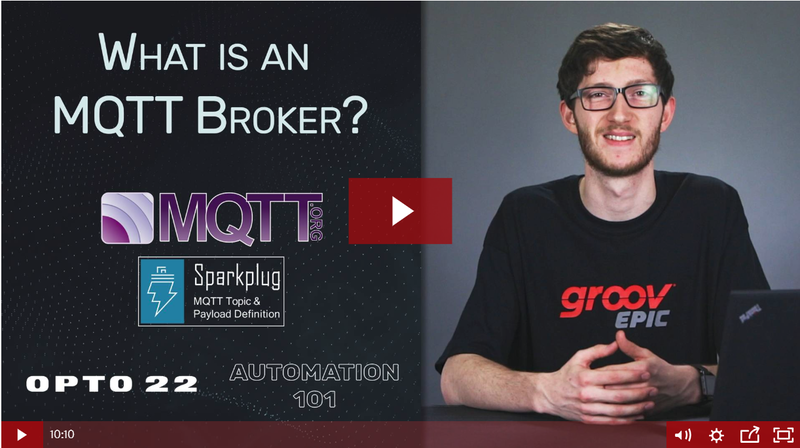 Ready to learn about or experiment with groov EPIC, Opto 22's new groov Edge Programmable Industrial Controller? 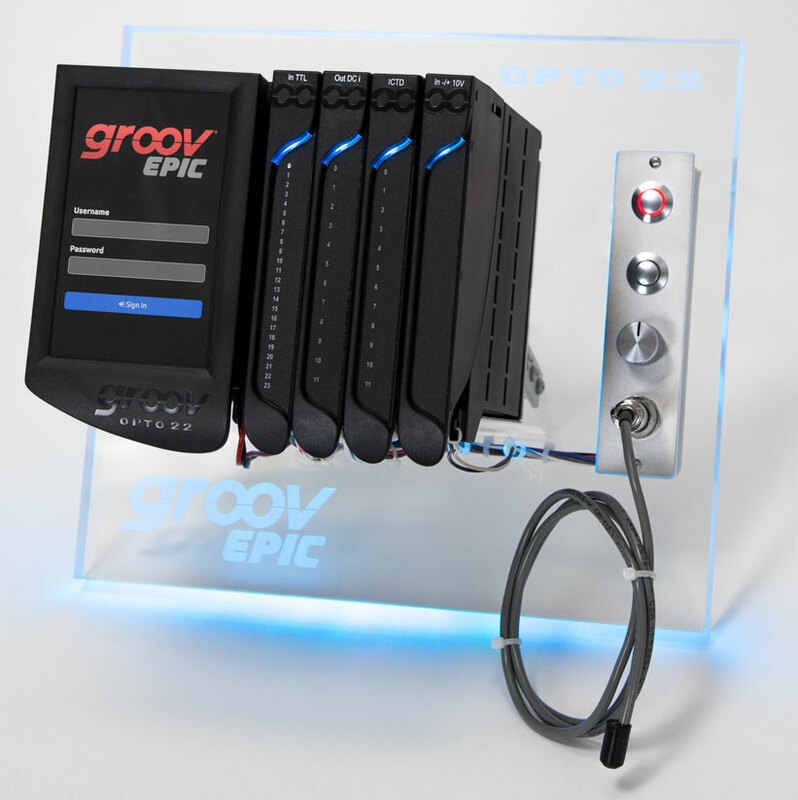 Now you can get more hands-on experience with the groov EPIC system. 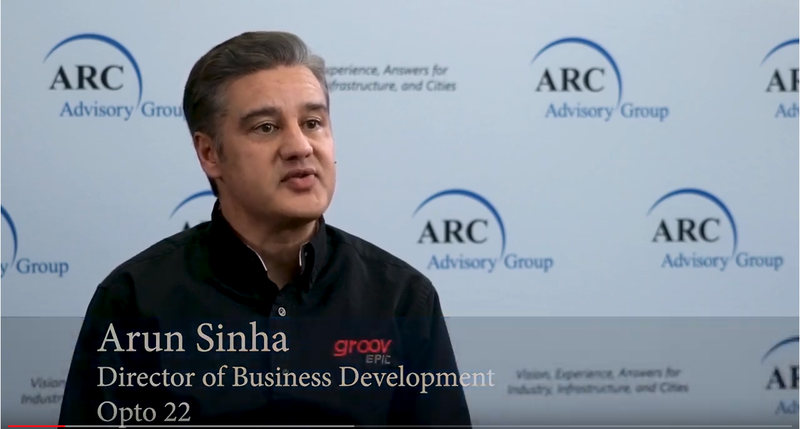 The groov EPIC Learning Center is packed with fully functioning EPIC hardware and software, and is designed as an integral part of our free OptoU Online Training at https://training.opto22.com.